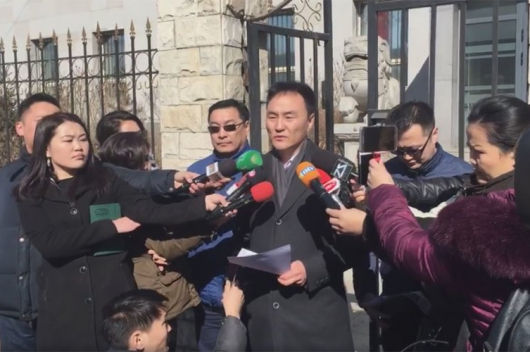 Mongolian Prime Minister U.Khurelsukh has made a complaint to the Constitutional Court regarding a breach of law by Speaker of Parliament M.Enkhbold. The prime minister’s move is intended to dissolve parliament. 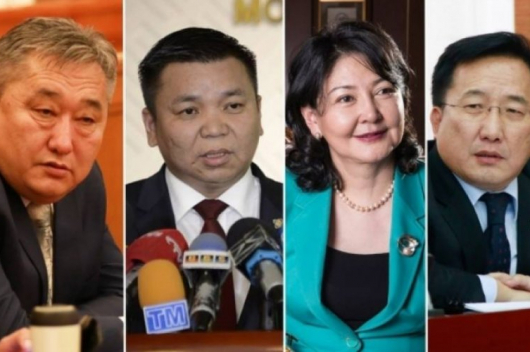 Last week, a regular session of the Mongolian State Great Khural (parliament) was delayed for over an hour-and-a-half due to a boycott by nearly 40 MPs protesting against Speaker M.Enkhbold. The MPs accused the speaker of not-carrying out discussions in parliament on several issues which they had presented. For example, the speaker appears to have ignored the request of MP L.Oyun-Erdene to discuss the political corruption scandal of the so-called ‘MNT billion case’. Subsequently, MPs have been accusing the speaker of parliament of a conflicts of interests. 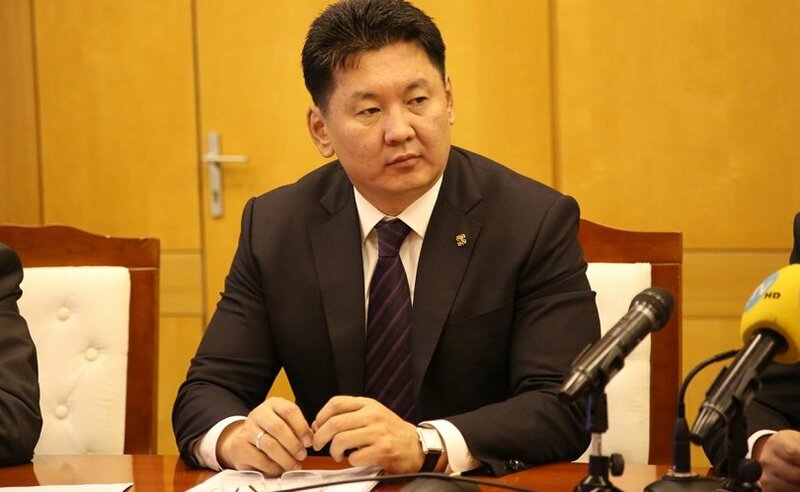 Recently, a letter for dissolving the cabinet was presented to Speaker M.Enkhbold. 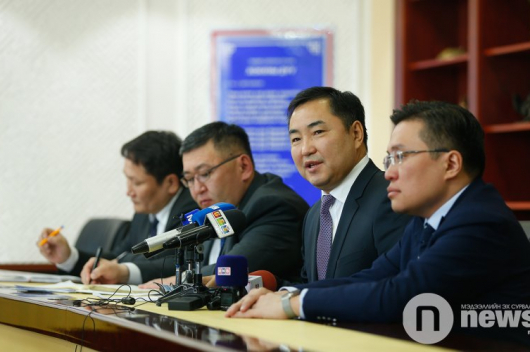 According to law, the letter must be discussed by the Parliamentary Standing Committee on State Structure within a week and by the State Great Khural within 14 days.